Bringing color to vacant buildings in downtown Martinsburg is the goal of “Gallery on Main”, a collaboration between the Berkeley Arts Council and Main Street Martinsburg. 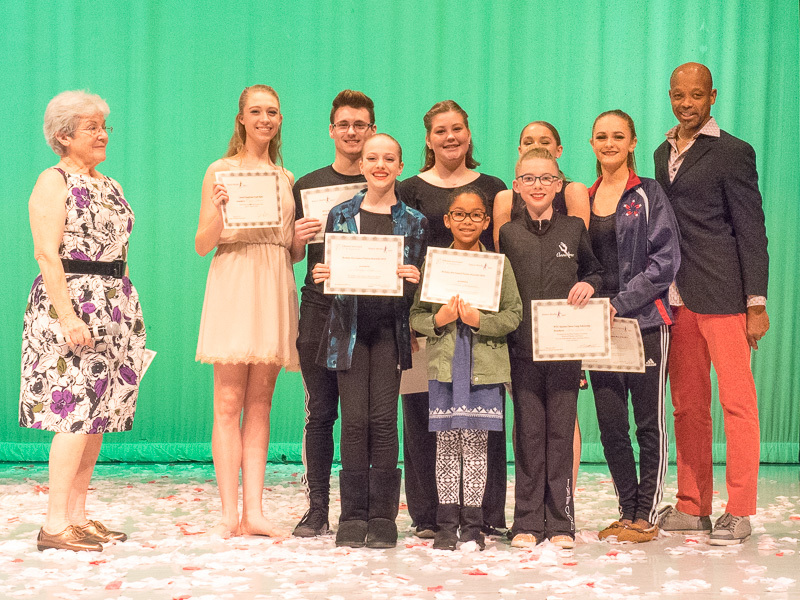 The program showcases creations by eight local artists. Original paintings, photographs, sculpture, and jewelry are displayed in the windows of vacant locations in the 100- and 200- blocks of North Queen Street. “By introducing a wide range of high quality public art into the community, we can enhance the civic environment and enrich the lives of residents and visitors.” said Main Street Martinsburg Executive Director Randy Lewis. 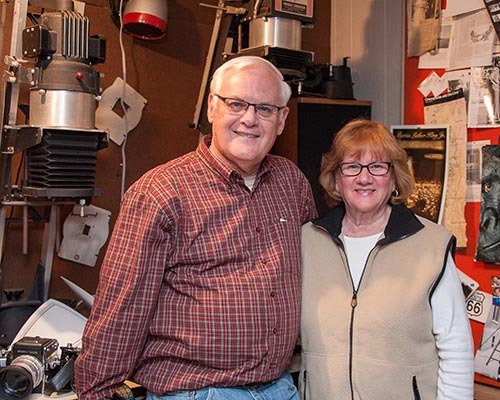 The artists are members of the Berkeley Arts Council and include painters Anthony Jones, Judith Becker and Sue Parker, mixed media artist Gary Bergel, photographers Mary-Joe Bennett and Rip Smith, wood sculptor Joe Bourgeois, and jewelry designer Sandy Nichols. Sales of the artwork is facilitated by the Berkeley Art Works, the gallery of the Berkeley Arts Council. The artwork will be on display through the second week of May. 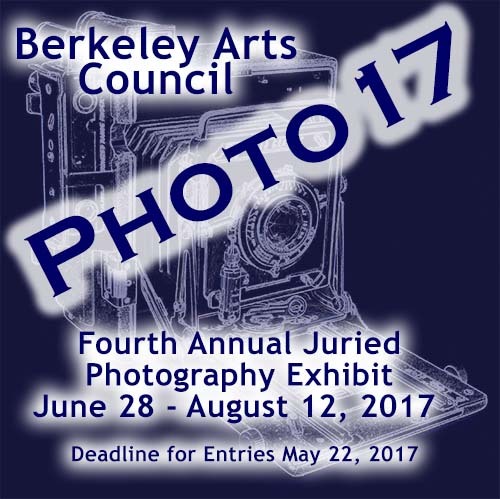 The Berkeley Arts Council in Martinsburg, West Virginia announces its 2017 National Juried Photography Exhibit, to be displayed in the Berkeley Art Works Gallery, 116 North Queen Street in Martinsburg. The exhibit will be on display June 28 – August 12, 2017. There will be a reception on Friday, June 30, from 5-7pm. The theme for the exhibit is open. The exhibit is open nationally to all photographers without restriction to technique. 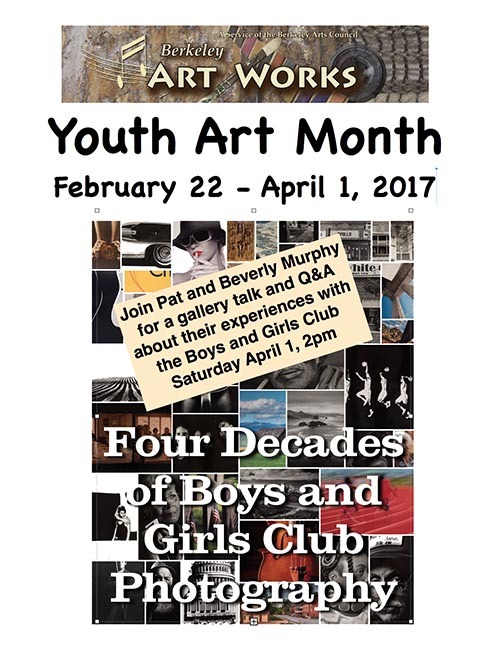 Entries must have been created by the artist within the past three years and have not been exhibited in the Berkeley Art Works gallery.